The disaster management plan for Nagpur Metro was briefed to the city commissioner. 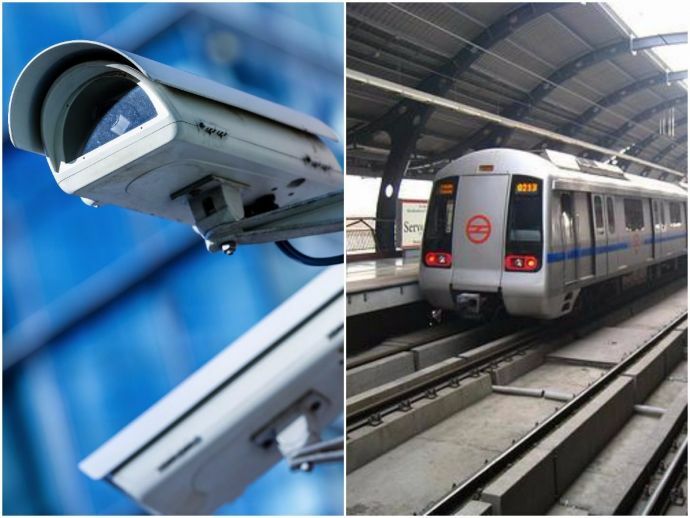 To make Nagpur Metro stations safer for the passengers, Mahametro and city police will now make close circuit television (CCTV) camera footage of the stations available to cops on a real time basis. 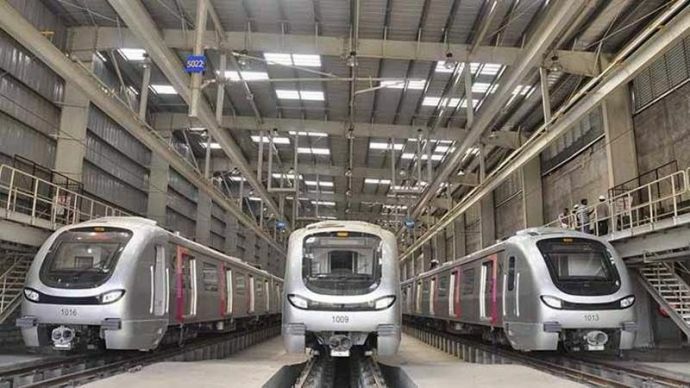 This decision has been taken collectively by Mahametro Managing Director Brijesh Dixit and City Police Commissioner K Venkatesh in a meeting last week. A link is going to be installed between Operational Control Centre (OCC) of Nagpur Metro and Police Control Room. The link will help the cops to monitor the CCTV cameras’ footage at just one click. However, presently there is an indirect link between Metro's current control centre and police control room. This indirect link helps the Metro staffers and Nagpur Metro's quick response teams (QRTs) to activate cops in case of any suspicious activity is detected on CCTV cameras. If cops perceive some unusual activity related to Metro between their patrolling, they are supposed to inform the police control room, and the information will pass to Metro control centre. According to TOI, a Metro official said,"We will put up barricades to prevent people from entering the restricted areas. We told Venkatesh about our proposed plan of action if an intruder was detected in such areas. He gave us some suggestions."